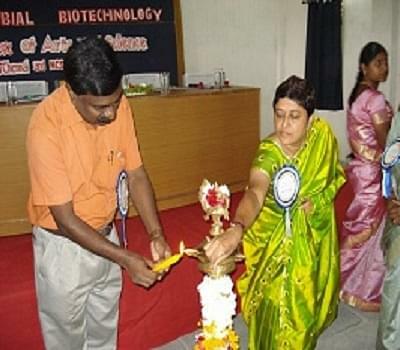 The college believes in overall growth of its students as an individual through educating and developing them. These graduates are groomed to have personal accountability and civic responsibility towards themselves and society. 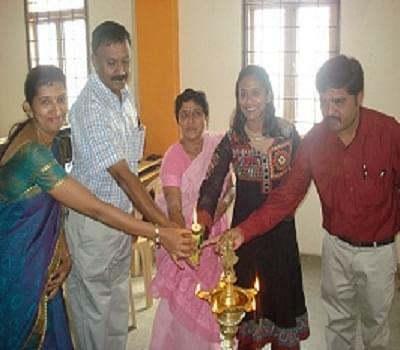 Innovative teaching methods, dedication towards duty and a keen sense of moral values add up together to achieve a high standard of academic excellence.KSG college has a mission and vision to be a college that provides its students an integrated learning environment along with a strong faith in moral values for the common good. 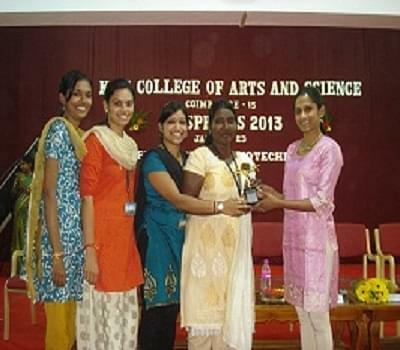 Why to join KSG College of Arts and Science, Coimbatore, Tamil Nadu? Strategic Tie-Ups: Strategic tie-up with companies such as ADORO- the renowned multimedia company, SF & LS Skills, Global Path, rented, Career Tech, etc. for an overall development of the students along with academics. Personality Development Programmes: To enhance the employability skills of the students, the placement cell conducts numerous value added courses and soft skill development programmes. Also every year a large number of students get placed through campus interviews in renowned companies such as Wipro, TCS, Infosys, Accenture, HCL, Aircel, etc. Scholarships: Innumerous numbers of scholarships are granted to meritorious students and also to the students belonging to lower sects and economically deprived families.